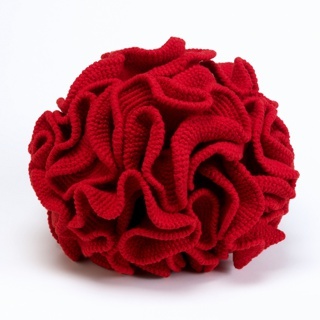 See more objects with the tag instruction, shapes, people, symbols, form, information graphics. See more objects with the color darkslategrey rosybrown sienna dimgrey peru or see all the colors for this object. This is a Book Illustration. It was published by K. Paul, Trench, Trubner & Co., Ltd.. It is a part of the Smithsonian Libraries department. Like mathematics, Otto Neurath's international picture language is a universal, single language intended to be understood by people everywhere. Neurath was an early pioneer of infographics and has been recognized for his contributions to the Vienna Circle, to the Unity of Science movement, and to the history of philosophy. His goal was to distill complicated data into easily readable form in order to democratize knowledge. His symbols and graphics communicated socio-economic conditions with the intent of raising awareness and inspiring the masses to push for social and political reform. 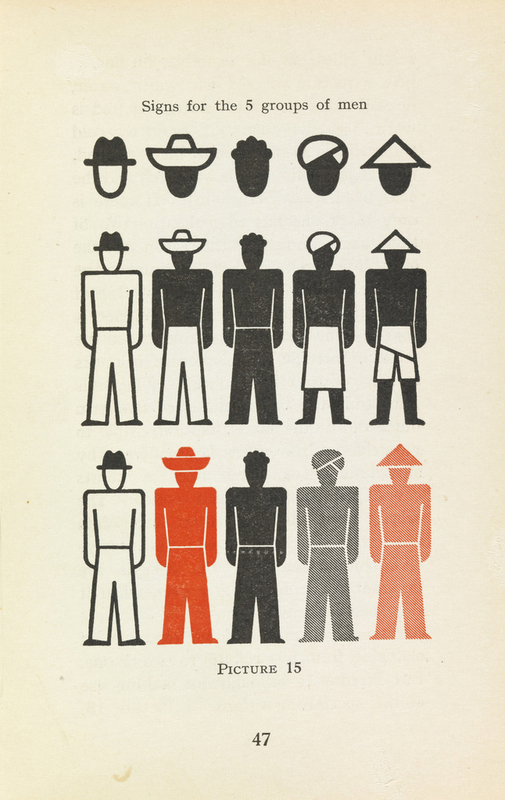 The pictorial language that Neurath developed has become known as ISOTYPE (International System of TYpographic Picture Education).